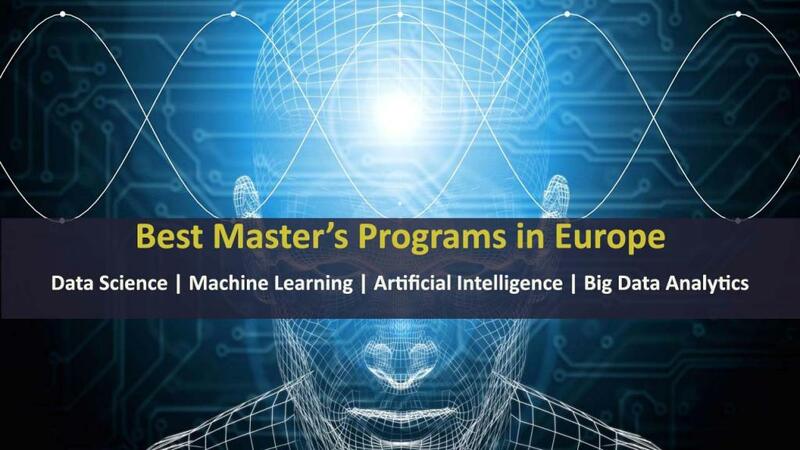 Here is the second part of the series on best masters programs in big data, data science, machine learning and business analytics in Europe. In the first part of the best data science and analytics program in Europe, we looked at the need for Data Scientists and Data Analysts, Required Knowledge & Technical Skills to become a Data Scientist & Data Analyst, and top 12 programs for data science, big data, and business analytics. Similar to the first part, I have selected all the data analytics, data science, artificial intelligence, machine learning masters in Europe after evaluating the course content, interdisciplinary nature, departmental profiles, industry links, research activities, trans-national nature, program reviews on other websites (KDnuggets, AnalyticsVidhya, Masters Portal, Quora) and job prospects. Besides, I have listed only those programs that are entirely taught in English. 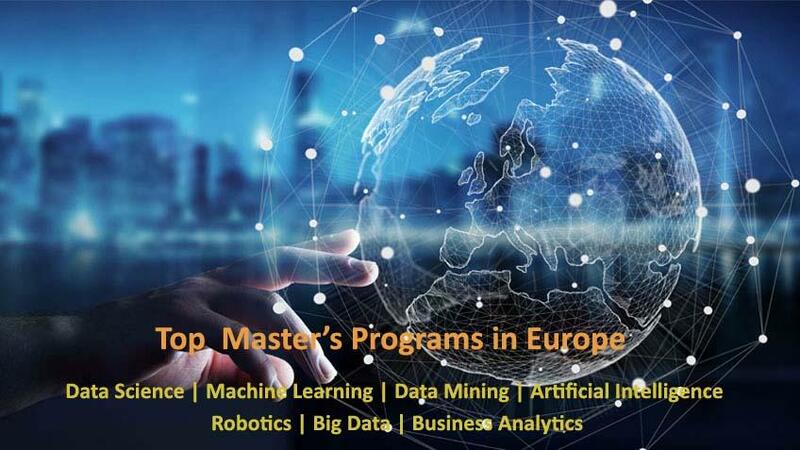 The Master’s program emphasizes on linking artificial intelligence techniques to real-world applications and projects, including artificial intelligence in business and financial applications, artificial intelligence in games, artificial intelligence in biological sciences and medicine, and artificial intelligence in industrial control. You will study Genetic algorithms, Evolutionary programming, Fuzzy systems, Neural networks, Connectionist systems, Hybrid intelligent systems. Read more about MSc Artificial Intelligence at the University of Essex. It’s a great program for the folks from the finance background. The Master’s program in Business Analytics and Big Data (MBD) at IE Business School is a 10-month intensive program. Students will engage in three intensive team challenges to get practical, hands-on experience working directly with industry experts. The four major program areas are business transformation, data science, big data technologies, and professional skills. Read more about the MBD program at IE Business School. Another cutting edge and innovative program that focuses on modern methods from machine learning and database management that use the power of statistics to build efficient models, make reliable predictions and optimal decisions. The programme provides students with unique skills that are among the most valued on the labour market. The program is designed for students with a background in mathematics, applied mathematics, statistics, computer science or engineering. Most of the courses included in the program provide students with a deep theoretical knowledge and practical experience from extensive amounts of laboratory work. In the final term of the Master’s program, students will receive help from the University to find a private company or a government institution where they can work towards their Master’s thesis. So, it’s an excellent opportunity for the students to apply the knowledge to a real problem and meet professionals who use advanced data analytics on a daily basis. Learn more about the Master’s program in Machine Learning & Statistics at Linkoping University. The interdisciplinary program is carried out jointly by the Department of Statistics and the Institute for Informatics at LMU Munich. Students will learn statistical and computational methods for collecting, managing, and analyze large and complex data sets and how to extract knowledge and information from these data sets. The program also comprises courses on data security, data confidentiality, and data ethics. In the practical modules, students will tackle real-world problems in cooperation with industrial partners. Other highlights of the program are the summer schools and the focused tutorials. Upon finishing the course, graduates can be employed as a data scientist in the private or public sector in various fields like applied economics, political science, sociology, education, medicine, public policy, and media research. Students may also pursue a doctoral study in a wide variety of academic disciplines that involve quantitative analysis. Know more about the MSc in Data Science program at LMU Munich. 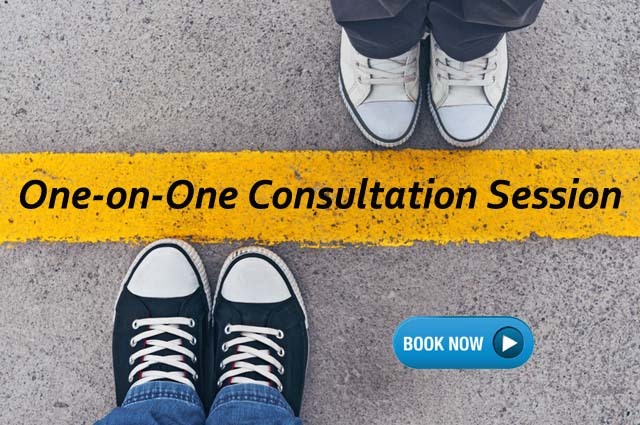 Want to have a 1:1 counseling session? The data analytics program at Warwick provides interdisciplinary training that makes the graduates highly employable in cybersecurity, finance, government, and technology. It’s among the elite courses of its kind in the UK. The course is designed for technically minded graduates with a background in computer science, mathematics or the physical sciences. The course provides a distinctive perspective on data analytics that combines aspects of computer science, business, engineering, and mathematics. Warwick has got a big reputation in the research field of data analytics, as exemplified by collaborations with bodies like the Alan Turing Institute (UK’s national institute for data science) and the New York Centre for Urban Science and Progress. Read more about MSc Data Analytics at Warwick. The Mannheim Master in Data Science (MMDS) program is an interdisciplinary one, and jointly offered by the University of Mannheim’s Data and Web Science Group, Institute of Business Informatics, Department of Sociology, Department of Political Science, and Institute of Mathematics. The program primarily covers Data Management, Data Mining, and Text Mining, Predictive Analytics, Advanced Statistics. Learn more about the Mannheim Master in Data Science program. Machine learning is one of the major strengths of Aalto University. This Master’s program will give you excellent opportunities for a career in research institutions or in the private sector in the rapidly developing fields of machine learning, data science, and artificial intelligence. 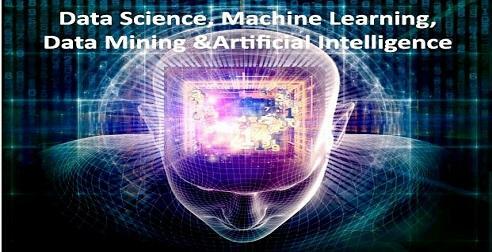 The major in Machine Learning, Data Science and Artificial Intelligence (Macadamia) covers a wide range of topics in modern computational data analysis and modeling methodologies. The major of Machine Learning, Data Science and Artificial Intelligence (Macadamia) offers also a competitive doctoral (PhD) track where a limited number of top students can be admitted. Visit the official program page. It’s a 1-year advanced MSc programme delivered by the Information Technology Discipline (College of Engineering & Informatics), in collaboration with the Insight Centre for Data Analytics in NUI Galway, which is Europe’s largest research centre for Data Analytics. The program is also supported by the School of Mathematics, Statistics and Applied Mathematics and the School of Electrical and Electronic Engineering at NUI Galway. The program covers areas such as large-scale data analytics, advanced machine learning and data-mining, information retrieval, natural language processing and web mining. It also includes foundational modules on topics such as statistics, probability and programming for data analytics. Students on the programme further deepen their knowledge of Data Analytics by working on a project either in conjunction with a research group or with an industry partner. Know more about the Data Analytics program at NUI Galway. The MSc Data Science provides training in data science methods, with a major focus on statistical perspectives. The key components are Computer Programming, Data Management & Visualisation, Data Analysis & Statistical Methods, and Machine Learning & Data Mining. Students can also choose courses from a range of options ranging from Distributed Computing for Big Data and Statistical Computing, to Financial Statistics and Probabilistic Methods in Risk Management and Insurance. The programme will combine traditional lectures with computer lab sessions, in which you will work with data to complete hands-on exercises using programming tools. Visit the official program website. It’s another great program for future data scientists in Ireland. Students will cover core modules like Data Mining, Foundations of Statistical Data Analytics, Generalised Linear Modelling Techniques, Database Technology, and Information Storage & Retrieval. As electives, students can choose Programming in Python, Large-Scale Application Development and Integration, Internet Computing for Data Science, Multivariate Methods for Data Analysis, Operations Research, Stochastic Decision Science, Analysis of Networks and Complex Systems etc. Know more about the MSc Data Science & Analytics program at UCC. The UCL program is intended for students with a general science and engineering background and is an ideal preparation for roles with some of the best internet-related industries and areas requiring big data analytical skills. Students will gain a detailed knowledge and understanding of web-related technologies and big data analytics, ranging from information search and retrieval, natural language processing, data mining and knowledge acquisition, large-scale distributed data analytics and cloud computing to e-commerce and their business economic models and the latest concepts of social networks. Optional modules include Affective Computing and Human-Robot Interaction, Applied Machine Learning, Cloud Computing, Computer Graphics, Entrepreneurship: Theory and Practice, Graphical Models, Interaction Design, Machine Vision, Probabilistic and Unsupervised Learning, Statistical Natural Language Processing, and Supervised Learning. The MSc program has got strong links with the industry leaders like Microsoft, Google, and British Telecom to name a few. 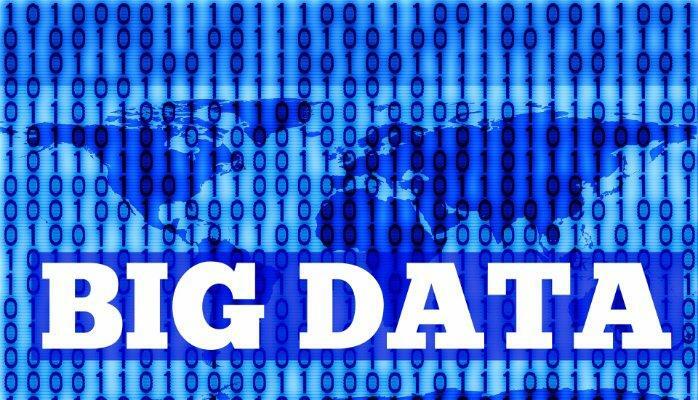 Learn more about the Web Science and Big Data Analytics program at UCL. You might also like the MSc Data Science and MSc Computational Statistics and Machine Learning programs at UCL. At UCL, AI Master’s students receive courses by experts from the DeepMind Technologies, a Google subsidiary famous for creating AlphaGo. This Master program offers an in-depth knowledge and competencies in Data Science, with the aim of turning passive data into exploitable knowledge. The program focuses on the representation, management and understanding of data and knowledge assets. It encompasses technologies for the design and development of advanced databases, knowledge bases and expert systems, methods for the extraction of models and patterns from conventional data, texts, and multimedia, modelling instruments for the representation and updating of extracted knowledge. In terms of applications, areas ranging from business intelligence and market surveillance to life sciences, biotechnology and data security. Visit the program page. It’s a one-year practical program aimed at driving business advantage using state-of-the-art computing and analytical tools. Students will get prepared for data-driven and evidence-based decision making. The program demands rigorous technical and quantitative training. Apart from getting trained by world-class faculty members, leading practitioners and consultants, students will have the opportunity of being in London, the heart of one of the world’s leading cultural, business and financial centres. Know more about the MSc Business Analytics program at Imperial College London. Imperial also offers a Master’s program in Artificial Intelligence. The course focuses on artificial intelligence and knowledge engineering, as well as the development of computational and engineering models of complex cognitive and social behaviours. This taught course is aimed at the students who may not have studied computing exclusively, but who have studied a considerable amount of computing already. Study areas include cognitive robotics, complexity, complex systems, computational finance, computer networks, and distributed systems. The available specializations are Computational Management, Machine Learning, Security and Reliability, Software Engineering, Visual Computing, and Robotics. The MSc AI program at Manchester is one of the most competitive and sought-after courses in the UK and Europe. For international students (non-EU), the University stopped accepting applications in November 2017 for the September 2018 intake. Students get to choose from an extremely broad range of areas that not only cover core Computer Science topics but also cover interdisciplinary research strengths in areas such as Medical and Health Sciences, Life Sciences and Humanities. Learn more about the MSc ACS: Artificial Intelligence course at the University of Manchester. Liked this post? Share with others. Need guidance on selecting the right programs or applying to these universities? Contact Team Stoodnt, or drop me an email at tanmoy.ray@stoodnt.com! Archit, Uni of Magdeburg (OVGU) would be a better option. Good luck! 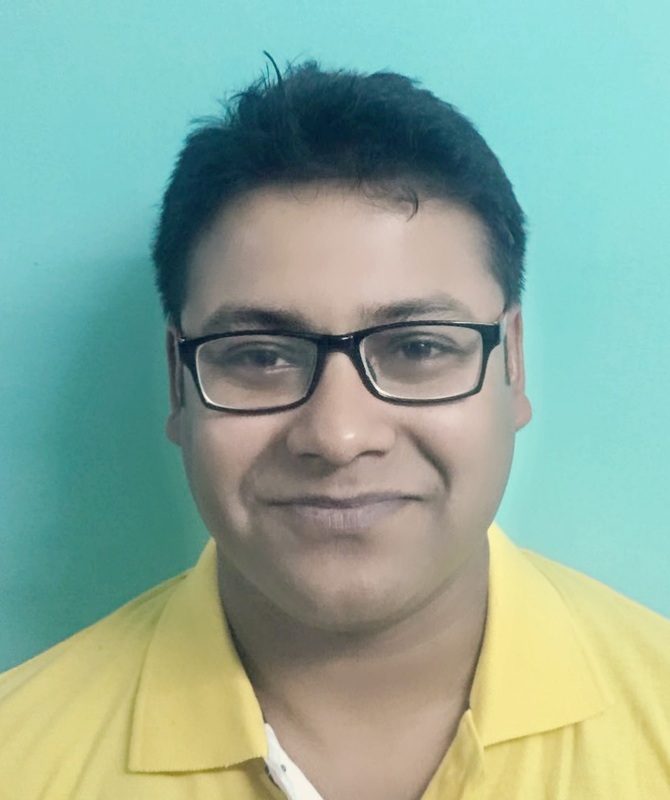 Hello, Tanmoy I'm selected for the data science related course in Uni of Magdeburg (OVGU) GERMANY and Uni of Jean monnet(MLDM course) FRANCE. Could you tell me which University would be better in terms of exposure to the course and international reputation? Hi Emiel, KU Leuven is a very good institute, and among the best in Europe. They have got an excellent reputation for science, engineering and business. However, I haven't come across any review, ranking or blog post with information about their Master in Artificial Intelligence program. But, that doesn't necessarily mean that the program is not good. There are hundreds of good programs in Europe, and I checked maybe 50 - 60 programs thoroughly. So, it was beyond my scope. I would suggest you get in touch with the current student(s), alumni, and faculty member (or admissions team) to find out more details about the program. It's a one-year program, so it will be intense. So, you do need to think about your background and skills set as well. I hope this helps. Let me know if you have got further queries. Good Luck!